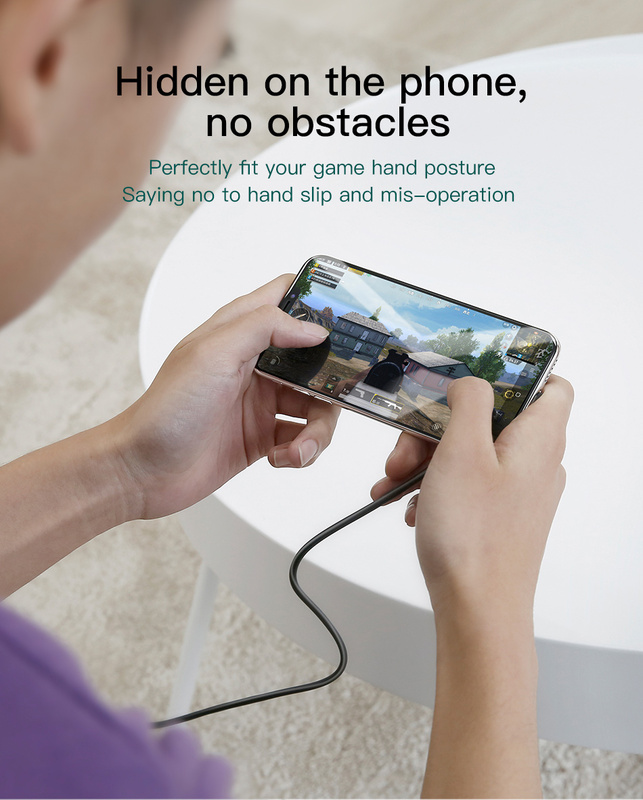 Love gaming but hate using your phone while it's charging? 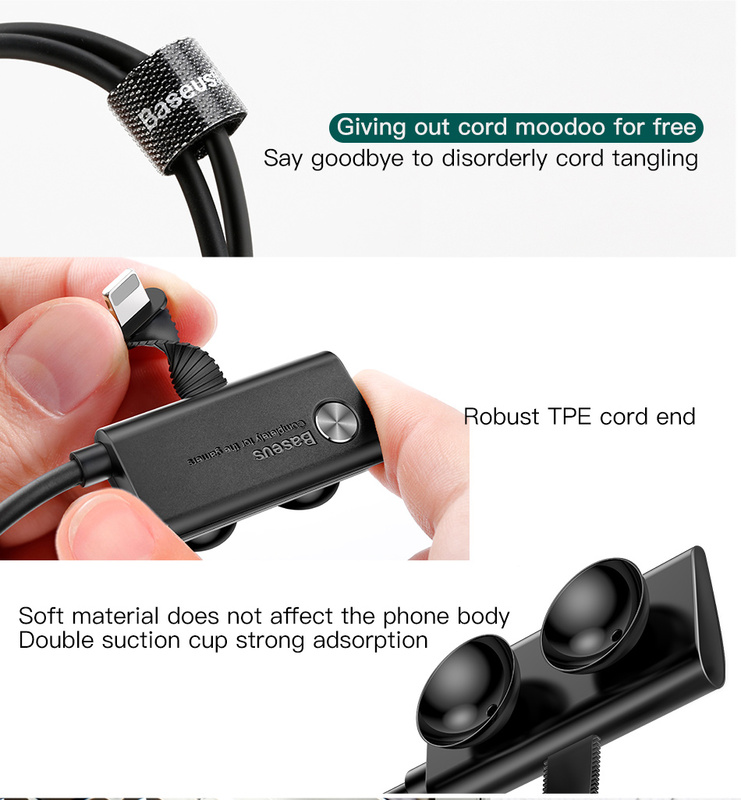 Getting tired of awkwardly holding your phone with the cord getting in the way? 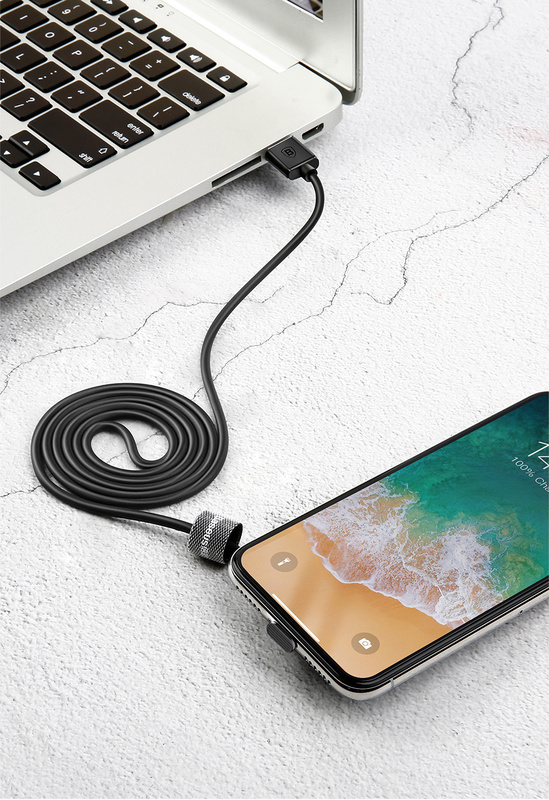 This Hidden Charging Cable is a no hassle charging cable that will let you use your phone while it's charging with no problem. HIDDEN CHARGER - Don't let your charging cable get in the way of enjoying your phone. This Hidden Charging Cable folds neatly at the side of your phone so you can keep using your phone without needing to hold it awkwardly. THIN CHARGING PORT - You'll hardly notice this charging cable while you're using your phone. This charging port has a super thin charging port that only adds 2.75mm to the side of your phone, so it fits nicely and neatly. SECURE SUCTION DISK - You won't accidentally pull the cable off your phone with this Hidden Charging Cable. The Hidden Charging Cable has a suction disk that can secure the cable at the back of your phone. ﻿Don't let your charger get in the way of your gaming! Switch to this Hidden Charging Cable now! Recommend!!! Very comfortable, phone charging very quickly. Delivery fast. Very good product. I can charge my phone when I use it with OSMO mobile 2. Perfect. Very nice packed and super fast delivery !